In a typical workday, you’re likely to toggle back and forth between multiple applications. More often than not, it takes manual effort to keep data across these applications in sync continually and maintain copies of the data. Imagine a workflow that allows you to connect each of these applications to one another, while helping you maintain a copy of data entered or collected in a Zoho Sheet spreadsheet. How good would it be to have an action in Zoho Sheet trigger a response in your contact list or your lead details? Or the other way around? This is the kind of efficient automated workflow our integration with Zapier can help you create. Simply head over here to use the integration and start creating Zaps between Zoho Sheet and any one of a thousand plus applications. Say goodbye to repetitive tasks, and hello to increased productivity. Need a copy of all your Eventbrite attendees? Ordinarily, you’d have to type them all in a process that’s tedious and prone to error. However, with a Zap, Zapier will automatically add all your new registrants to a new spreadsheet, letting you keep better track of all the registrants in one place. 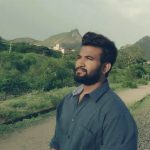 Finding it easier to enter leads on Zoho Sheet? 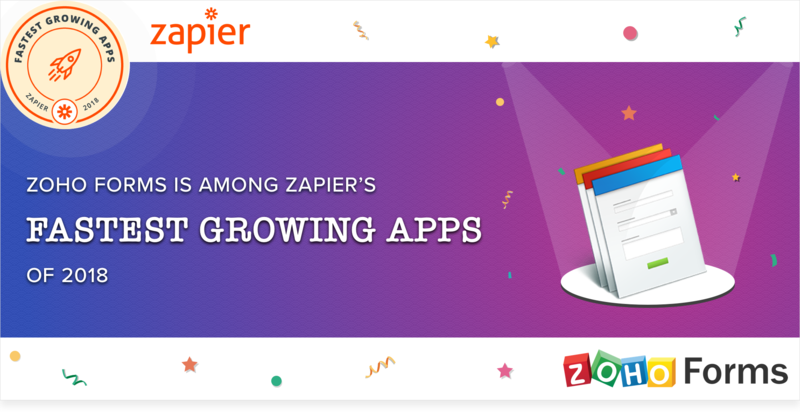 Entering individual leads into your Zoho CRM is made easier than ever with this Zap. 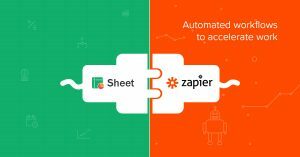 All you have to do is simply add them to your spreadsheet and let Zapier do the work for you. You’ll never have to import a subscriber again! Importing and updating contacts in Mailchimp can be repetitive and time-consuming. This Zap saves time by automatically pushing every new row into Zoho Sheet as a MailChimp subscriber. All of this, without having to write down a single line of code! We’ve come up with a few pre-made Zaps that can help you handle data across multiple applications without breaking a sweat. Give them a try! These, and thousands of new integration possibilities await to be explored to make your everyday work simpler, smoother, and more effective.